It is actually a very common bug among AMD RX Vega 8 and Vega 11 users, that the mouse cursor disappears when you go to the top of the screen. There was a workaround already. You had to disable mouse shadows to fix it. But you shouldn’t modify you Windows only because of a bug. That’s why AMD now has released new drivers that will fix this problem for you and many other Ryzen 3 2200G and Ryzen 5 2400G users. With these new drivers, everything is working now. You just need to open AMD Radeon Settings and search for new drivers. 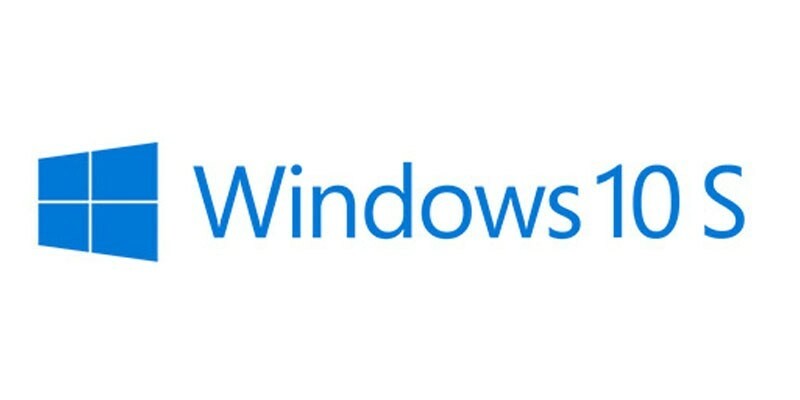 It will download automatically the newest drivers for your APU and after you have installed them and restarted your PC, everything should work fine now. This bug was present for many months already, which is very bad for AMD that it took so long to fix. But at least they fixed it. 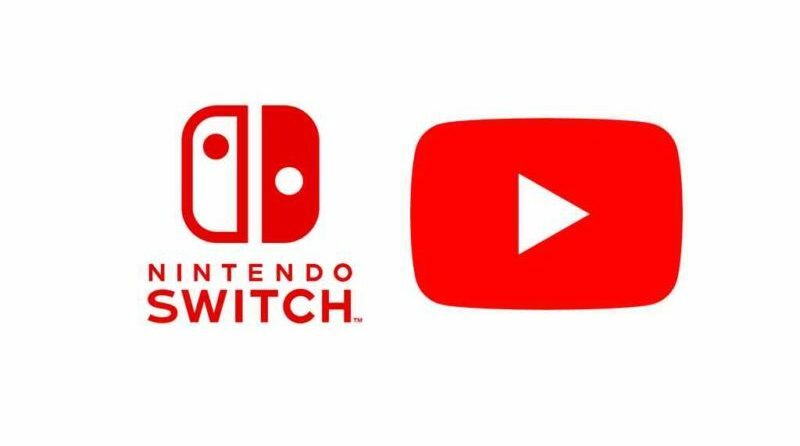 YouTube on Nintendo Switch: It’s coming!